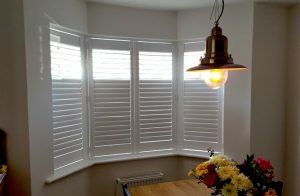 Welcome to Shutup Shutters, the leading supplier and installer of shutters Hornchurch has to offer. 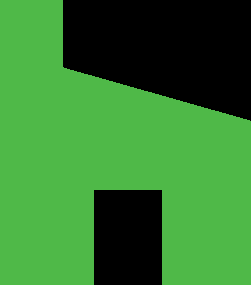 We have worked tirelessly to establish our reputation for providing high quality customer service and our products are bettered only by our range of shutters. If you have any queries regarding the premier range of shutters Hornchurch has to offer, we are more than happy to discuss any requirements that you may have.